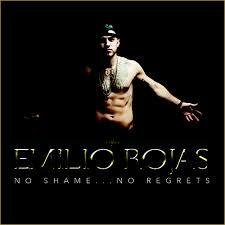 Emilio Rojas, officially drops his latest project this week, entitled No Shame… No Regrets. The album features the likes of Styles P, Chris Webby, Lecrae, IamSu! and Troy Ave, as well as production from !llmind, The Renegades, M-Phazes, Audio Jones, & more.